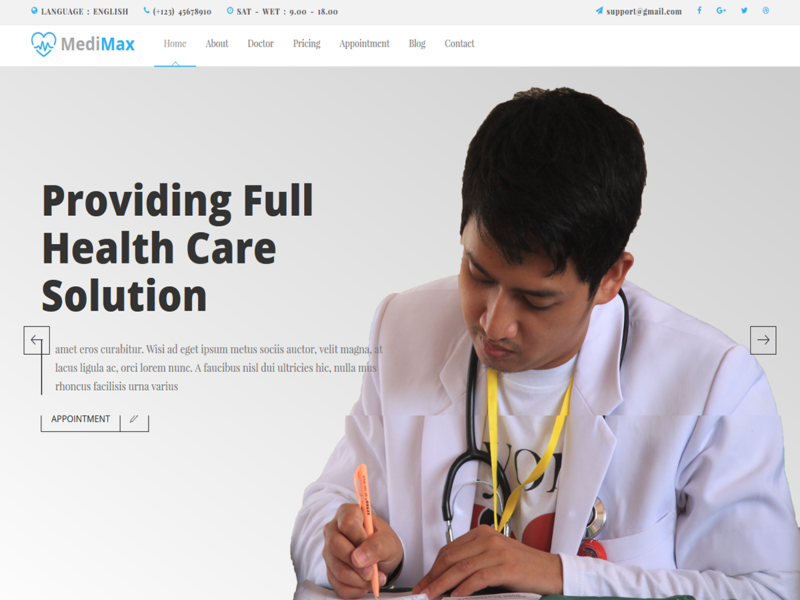 MediMax is a fully responsive html template based on bootstrap framework. It is mainly built for doctors, hospitals & health specialists. MediMax is easily customizable, 100% responsive and retina ready.